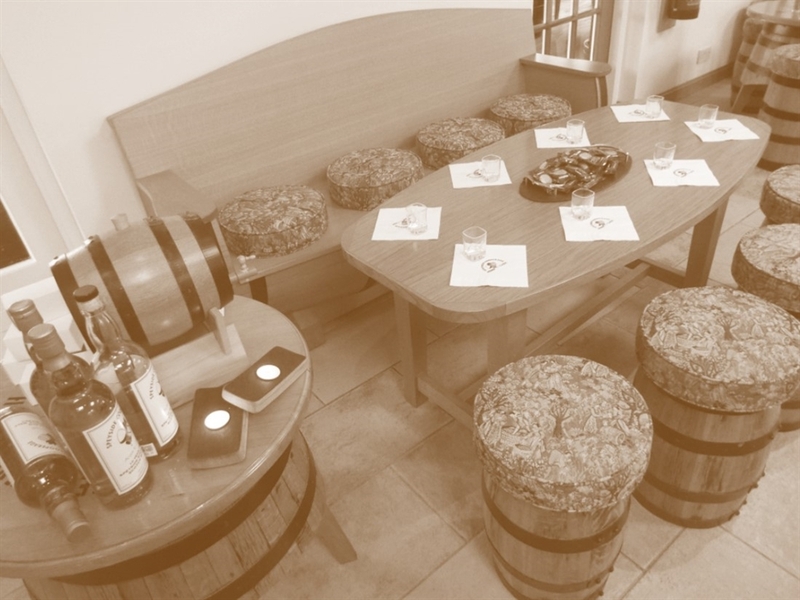 No visit to Speyside would be complete without a visit to the Speyside Cooperage, the only cooperage in Britain with a visitor centre. In the heart of Scotland’s rolling hills lies Speyside Cooperage, the only working cooperage in the UK where you can experience the ancient art of coopering. Since 1947, the family owned Speyside Cooperage has produced the finest casks from the best American Oak. 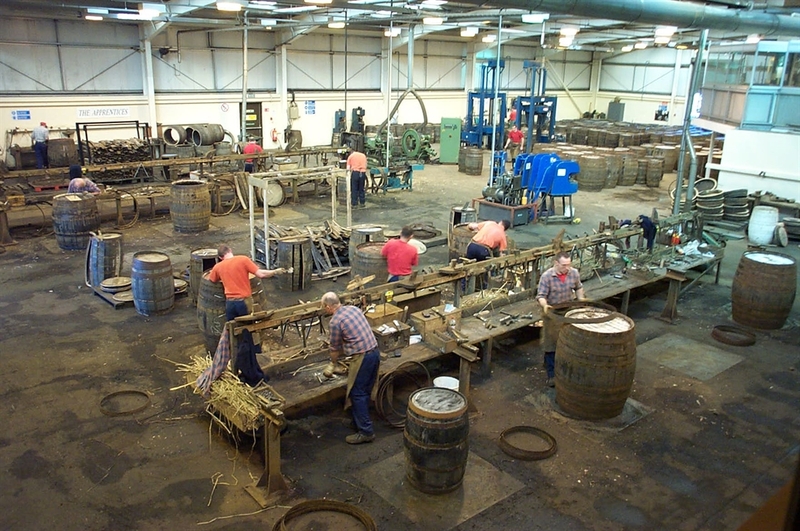 Today the cooperage continues to work and produce the age-old product, still using traditional methods and tools. Although shipped across the world, many of the casks remain in Scotland, providing a vital ingredient in Scotland’s whisky making process. Enjoy a journey through the lifecycle of the cask, see the highly skilled coopers at work, try it for yourself with the mini casks or simply relax and enjoy the gift and coffee shop. After your tour, explore the grounds or take lunch in the all weather picnic area.